This workshop will prepare us for Summers abundant gardens! 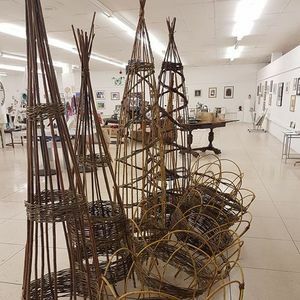 We will focus on making plant supports from willow, a tall obelisk and a domed perennial plant support, so everyone will take home 2 structures. 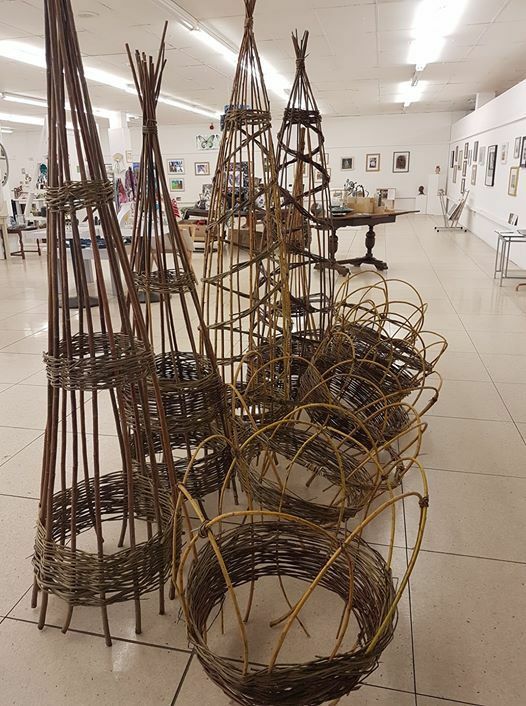 Jo has been working with willow and making baskets for more than 20 years, loving it's beauty and versatility. Please contact Jo on am8gISBhYnVuZGFudGVhcnRoIHwgZ21haWwgISBjb20= or 07712014093 for further information and bookings.